Enjoy the comfort of hit-Tuner.net and listen to Matariki FM 99.9 FM simply by over our reception tool: On our site you will find a comprehensive selection of internet radio stations. In addition to Matariki FM 99.9 FM you will definitely discover still more dream radio stations! As far as we are informed sends the radio station Matariki FM 99.9 FM from the country Cook Islands. 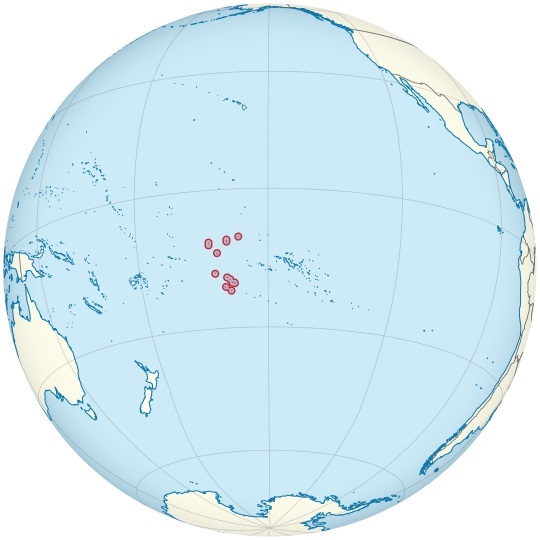 More Info: The Cook Islands is an island country in the South Pacific Ocean in free association with New Zealand. It comprises 15 small islands whose total land area is 240 square kilometres.